In association with Rajiv Gandhi co-op erative hospital, Palakkad , to enable the Cerebral Palsy clinic and Gait Lab to reach underprivileged children, I’m conducting a medical camp for children with cerebral palsy on 25 th, February, Saturday, 2017. 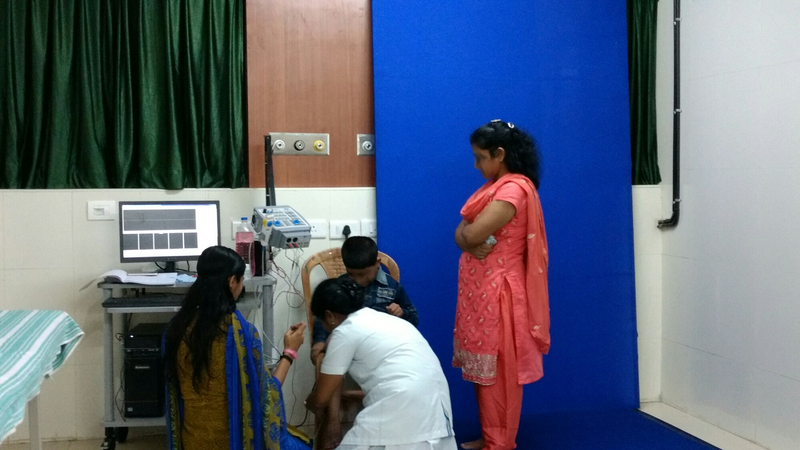 This camp will include free Pediatric Orthopedic consultation with Dr. Easwar TR, video gait analysis, walking EMG measurement. Physotherapy services and Orthotic services are also integrated.